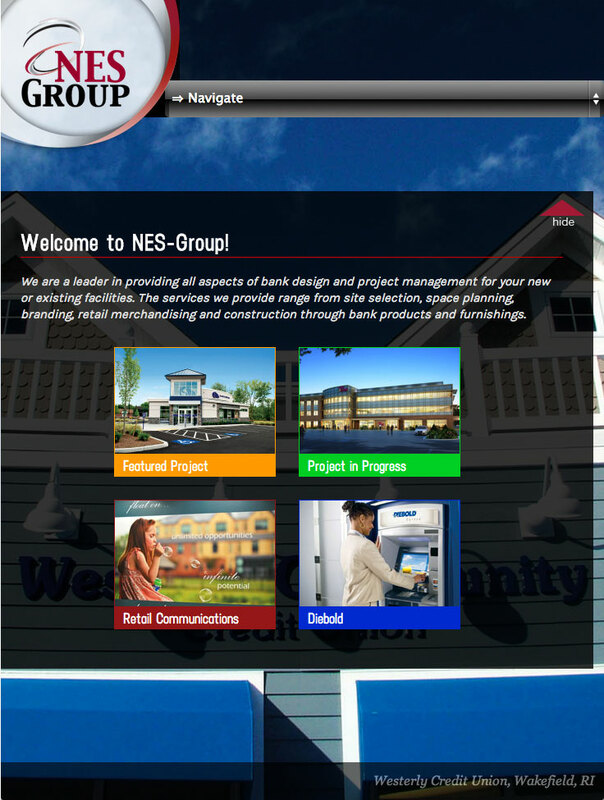 NES is a bank design and project management company. This site features some beautiful photos of the banks NES has designed and managed. These images are showcased on the sites background in addition to some custom programming that allows for the home page to be hidden from view so you can fully see the changing background images. This site also boasts custom animated page drop downs that animates the page content when loaded. 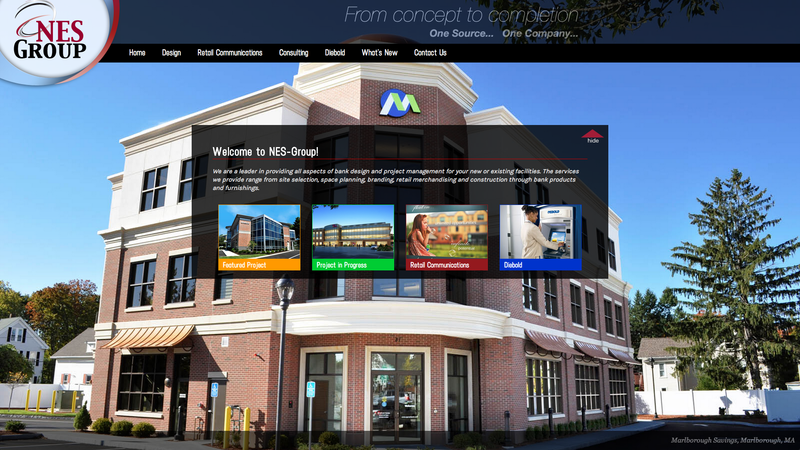 This site is a great example of the amount of customization possible with Gordon Multimedia. 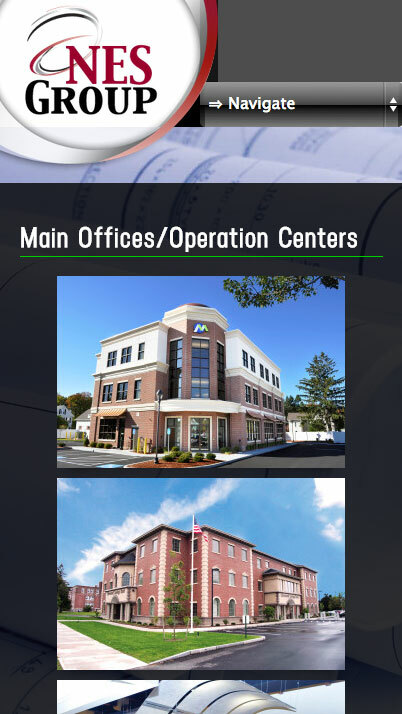 Visit this Mansfield Bank design and management website.